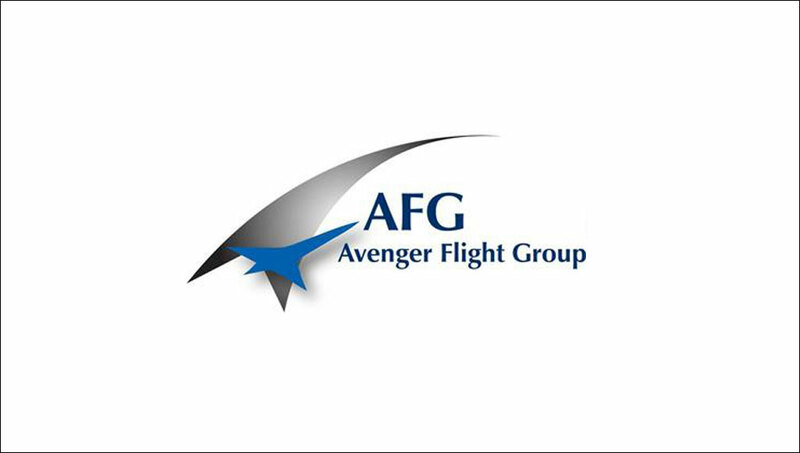 Multi Pilot Simulations MPS (MPS) has entered into an agreement with Avenger Flight Group (AFG) to build and install an MPS A320 FTD. This advanced fixed base Simulator will be installed at AFG’s training Center in Fort Lauderdale. MPS’ already supplied two FTD’s to AFG’s training Center in Dallas and Las Vegas. Yes, I would like to receive news of new developments at MPS or within the training and simulation industry.